Tires are one of the most expensive consumables that you will replace on your vehicle. Their very nature is to provide grip for traveling the road at their own expense. There are a lot of factors that contribute to the lifespan of the tire, but eventually all tires wear out. 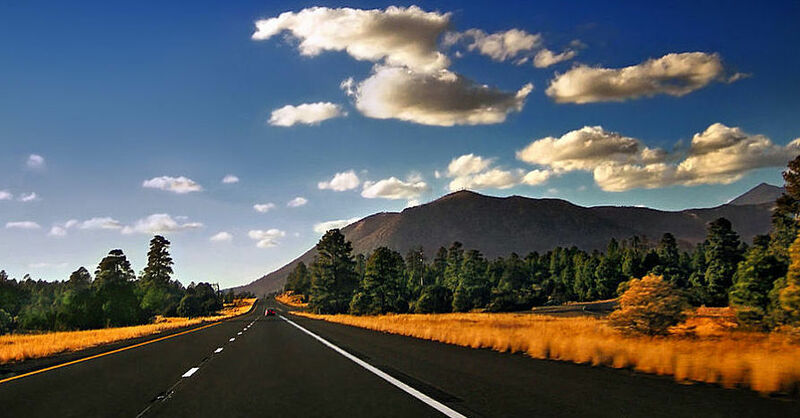 While that is common knowledge, road hazards often kill a tire long before it has reached the end of its useable life. You would be amazed at some of the items tire shops find inside tires – nails and screws are certain, but keys, bolts, rebar, all manner of objects on the road can kill a tire fast. 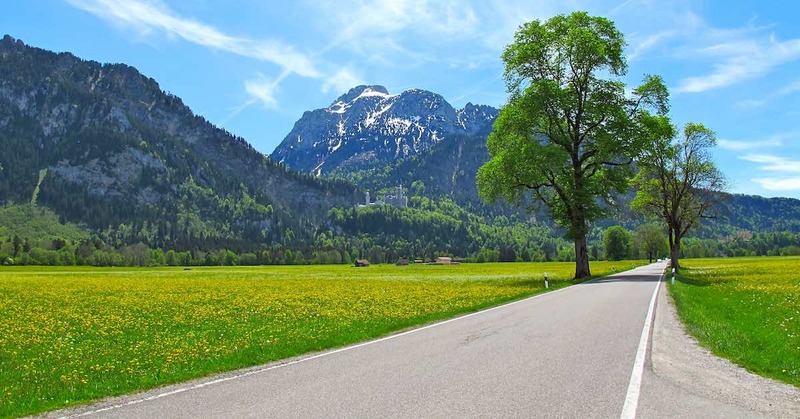 When you pick up a piece of road debris at home, it is a pain but you can usually get to a service station without much issue and get a proper tire repair or replacement. 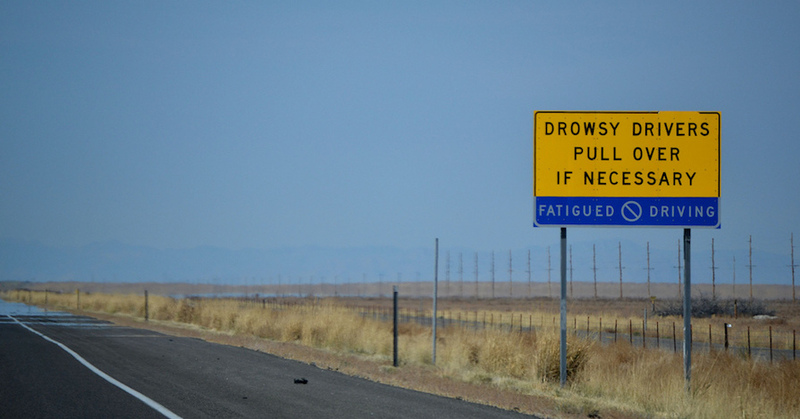 On the road, however, things are not always so simple. When flats happen on the road away from civilization, you have to make repairs yourself. If your spare tire is no good, missing or your car doesn’t have one (many cars these days don’t have spare tires), you may be on the hook for a fat stack of your vacation money just for the tow truck. 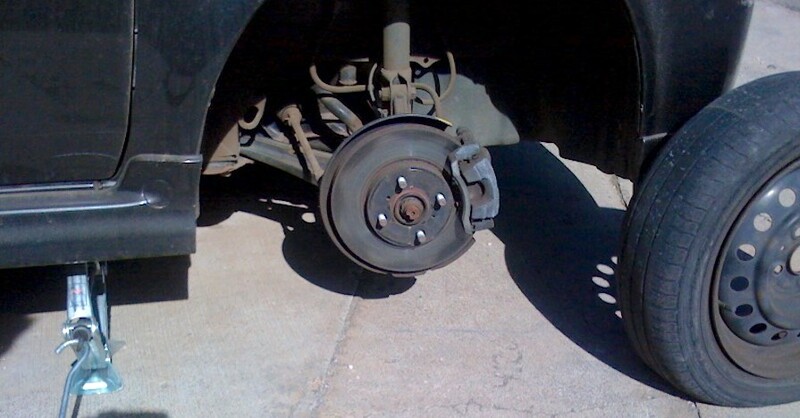 Don’t let that be you, instead make sure you are prepared with these emergency tire repair solutions. This all-in-one kit is the easiest to use. Just hook up the slime nozzle to your wheel’s valve, squeeze in the slime. Next, connect the compressor hose to the wheel, plug it in and turn it on. Nice and simple. WARNING! – Sidewall damage is not repairable with any product, so if you have cut on the sidewall, you don’t have any options but complete replacement. Slime has become the go-to product for sealing all manner of tires. The reason for this is that it just works. Slime repairs holes as large as 1.4” in diameter for up to two years, meaning you can get your car back on the road so you can get to the nearest NAPA AutoCare Center to get a proper fix. 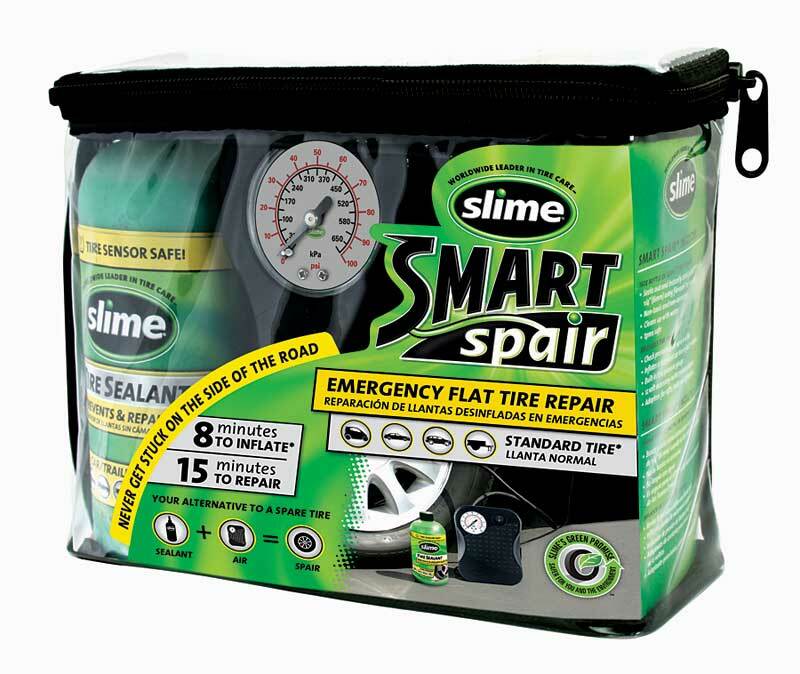 The Slime Smart Spair kit comes with a 12-volt air compressor, allowing you to repair your tire, air it up and head on. The beauty of this kit is that the Slime component is replaceable, meaning this is not a one-time use. Once the Slime is gone, simply buy a replacement bottle for the kit and you are good to go. 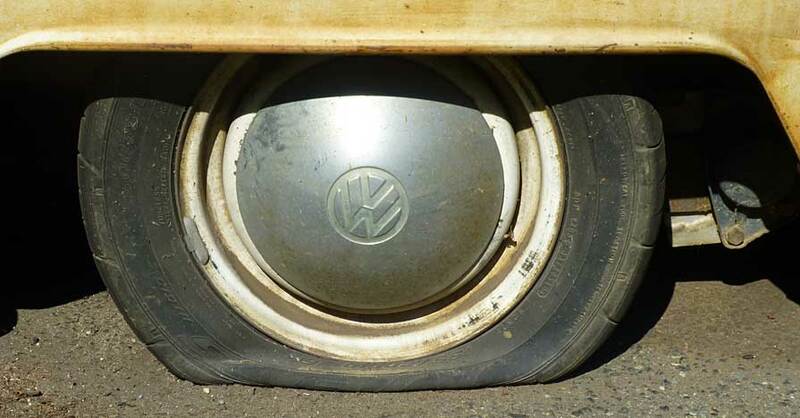 Chances are you have heard about Fix-A-Flat. This is the original “spare tire in a can” emergency tire repair, and it works for holes up to 1/4” in the tread of your tire. The chemicals inside the can are non-flammable and Fix-A-Flat is easy to use. The air inside the can inflates your tire so you can get back on the road. Fix-A-Flat has been around since 1970, and it works. One can repairs and airs up your tire. Having a separate compressor handy allows you ensure you have enough air to safely drive on the repair. Image courtesy of Fix-A-Flat. It is hard to drive on a repaired tire without air, that is where this little 12-volt powerhouse comes in. When you need to air up your tire on the side of the road, you need an air compressor. 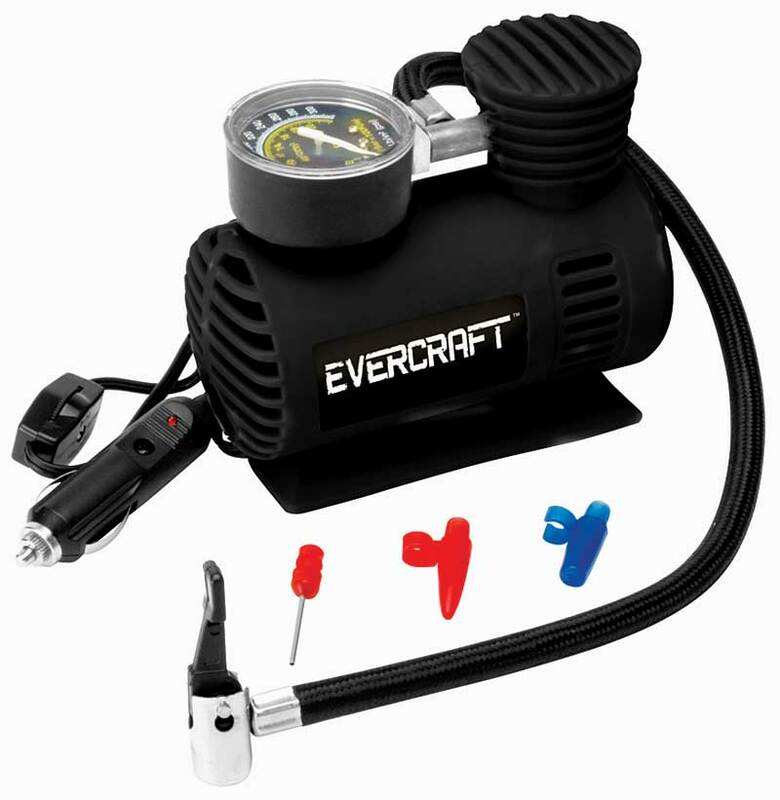 The Evercraft 12-volt air compressor is cheap insurance for road trips. Another benefit is that you can use it to air up just about anything such as sporting equipment and toys. Save your lungs for the hike. What good is being able to repair a flat without knowing how much air is in the tire? Every car should have at least one (if not three) air pressure gauges. I like to keep one in the driver door, the center console, and the glove box. That way I know there is always one in the car, just in case I lend one to a friend, a stranger, or the kids take it check their bike tires. For just a few bucks, you can buy several. Besides, you need to be checking your tire pressure regularly anyway. And before you ask, yes, you do still need one even if your car has built-in pressure sensors on the wheels. Those sensors do fail and any time you have your tires rotated or replaced, the sensors have to be recalibrated, which a lot of shops simply don’t do. What? You have to actually check your tire pressure? For just a few bucks, a tire pressure gauge is very handy. Keep several on hand. Spend the few bucks it costs to buy these tools. They may sit in your trunk for years without ever needing them, but when you do, you will be glad you did. The Slime Smart Spair is an all-in-one repair kit plus a compressor; the other items are needed separately. All of these tire repair products are made to help you get down the road until you can find a proper tire repair shop. Happy travels. Check out all the tire repair products available on NAPA Online or trust one of our 16,000 NAPA AutoCare locations for routine maintenance and repairs. For more information on emergency tire repair, chat with a knowledgeable expert at your local NAPA AUTO PARTS store.